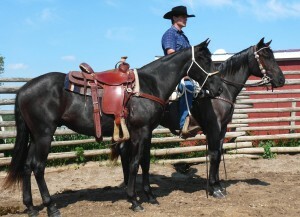 We start colts as well as add finishing training to older horses. The cost is $850 for 30 days training plus $12 per day board. Horses are accepted for training on a first come first served basis. We have a limited number of spots open so if you would like your horse trained let us know right away.